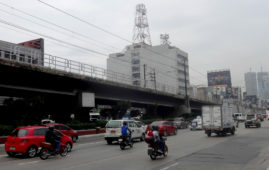 The Skyway Operations and Maintenance Corporation (SOMCO), operator of the Skyway system, clarified that the plan to designate as “RFID-only” the Elevated Section of the Skyway — Dona Soledad and Dr A. Santos Exits — is still being reviewed and will only be implemented upon approval by the Toll Regulatory Board (TRB). 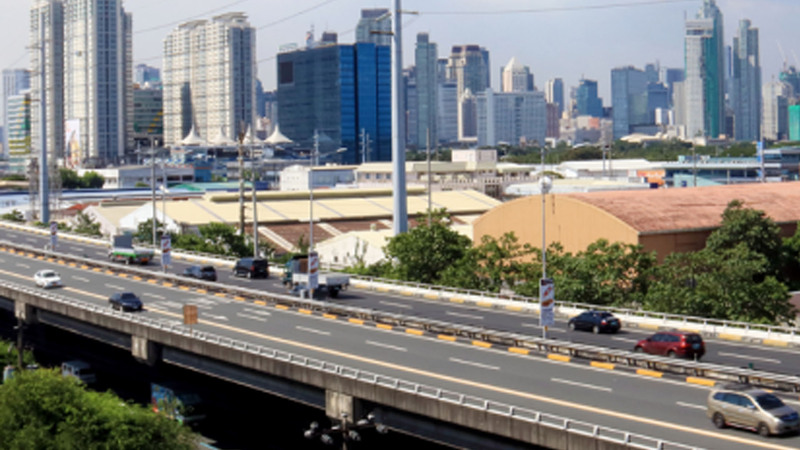 The plan is expected to result in faster and more efficient throughput at elevated toll plazas, which in turn will mean less congestion at on-ramps and roads leading to the elevated Skyway. 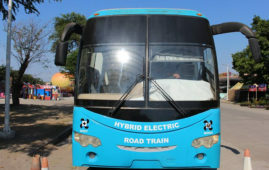 SOMCO appealed to the motoring public to embrace change for the better. “It only takes 6 seconds for vehicles with RFID to cross the toll barrier while cash transactions take about 21 seconds. This means that three vehicles could pass in the RFID lane before one could finish paying at the cash lane. 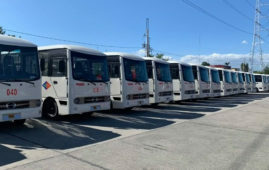 The objective is to have the Skyway Elevated exclusive to RFID users to provide motorists the convenience they are paying a premium for,” said Manuel M. Bonoan, president of SOMCO. RFID lanes will also be maintained at the at-grade section. The number of RFID lanes will increase as more motorists switch to the faster and more convenient electronic toll collection system. The following roads will undertake reblocking. 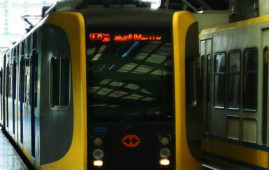 The first Filipino-made hybrid electric train. The construction of the extension of.